How to remove registry keys? One of the most popular anti-spyware and antitrojans programs – Kaspersky anti-virus (KAV) and Kaspersky Internet Security (KIS) – can work fully only if you have the license key. To set a new key, you must first remove the old one. Updating databases containing information about viruses and vulnerabilities Microsoft Windows and separate software, it is also possible only in the presence of an installed key. The keys listed company Kaspersky blacklist and the keys, the validity of which has expired, shall be removed and replaced with a new one. Delete key of Kaspersky antivirus it is possible to make the following way - using the shell program. This option is relevant for the license keys that are purchased together with the official disk for the antivirus program. Move the mouse cursor on the icon of antivirus utility running in the system tray at the clock and click with the left mouse button two times. In the on-screen window, find the link "License" and click on it. In the new opened window you'll see options, one of which removes invalid or expired key and another installs a new one. If you download keys from the Internet, use the same key again, or a trial key, deleting a key from Kaspersky anti-virus you need to make in another way. Utility records all changes in the registry operating system. Therefore, when attempting to use a key or re-key, black-listed companies, the program will report an error referring to the registry entry made earlier. In this case, you must first remove all the entries of the antivirus from the registry. Help make this program Kaspersky Cleaner or any other cleaner, able to remove the trial and used the keys from the Windows registry. Download such programs from the Internet is easy - just find them through any search engine e.g. Google or Yandex. By installing Kaspersky Cleaner or other similar program, open the main application window of Kaspersky anti-virus and select the menu item "Settings". Under "Options" untick and disable self-defense of the antivirus, then confirm the change in security settings and click OK to disable the antivirus. After that use software to remove keys from the registry. Restart the computer, after restart the antivirus installed a new key again. 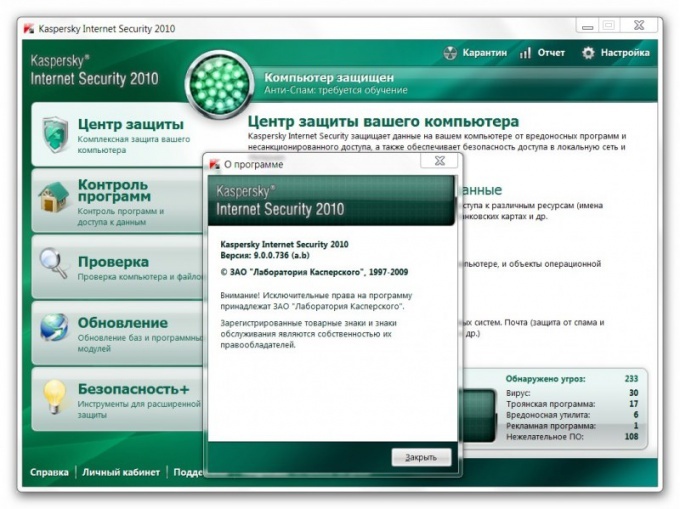 Kaspersky Internet Security (hereafter CIS) remains the most popular antivirus program in the world. Kaspersky lab is working tirelessly looking for means to deal with all the new viruses. To computer as long as possible under his protection, you will periodically need to renew the antivirus if you have installed its trial version. If you're running the trial version of KIS, the key to which is given at 1 month, 3 months, 6 months, extend it is possible. Moreover, there are 3 ways to do it. The first way is at the end of the trial to completely reinstall the operating system on your computer, including cleaning the registry, and then activate a trial version of KIS again. It's tedious, time-consuming, but it is legal. The second method is to access the infinite resources of the great and mighty Internet. But there is one "BUT". In fact, you will become an illegal user of the product, so as to extend the trial license is only possible by using pirated software-hackers. Kaspersky lab is currently conducting serious work to identify burglars. And one day it may happen that you have installed on your computer "eternal" trial keys will be completely blocked, nothing will help even re-installing. 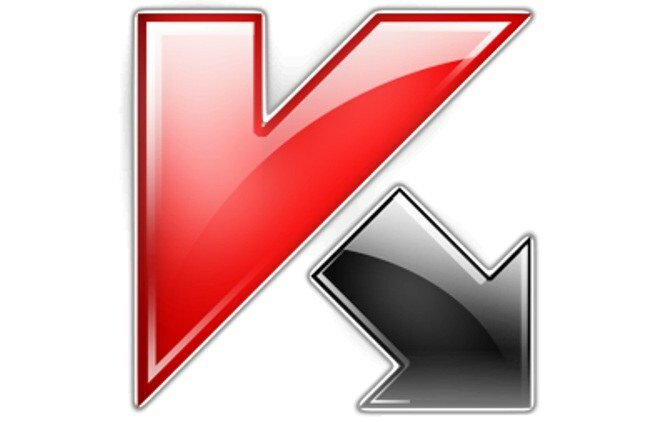 The third way is to go to the website kaspersky.ru and choose a suitable offer at an affordable price. The license is valid for 1 year, then assumes the extension of the license. The renewal price in the current economic conditions - is purely symbolic. Very often, many antivirus programs license key is stored in a separate file on the hard disk in the folder of the installed program. In this case, the preservation of the license by copying it. In the anti-virus system Kaspersky all looks a bit complicated. If you have access to the Internet, open a browser and paste into the address bar address https://activation.kaspersky.com/ru/. 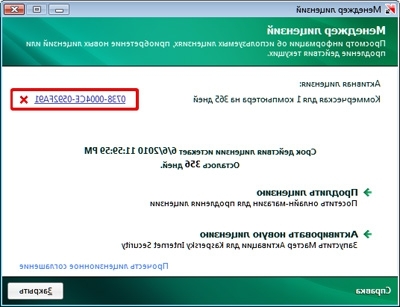 Following the instructions, you will receive a new key for use antivirus Kaspersky based on the old after reinstalling. For this you will need to enter data in the appropriate fields. If the network connection is unavailable to you, use the alternative method of data migration programs using the Windows operating system registry. Before you uninstall the antivirus virus from your computer, open using the menu "start" "Execute" item. You have on the screen a small window will appear with a blank line, type in it Regedit and press Enter. In appeared on the screen, the registry editor in the left part of it open the directory HKEY_LOCAL_MACHINE/SOFTWARE/Microsoft/SystemCertificates/SPC and save it to a separate folder on your computer or removable media in the form of a Windows registry file. Find the directory HKEY_LOCAL_MACHINE/SOFTWARE/KasperskyLab/LicStorage, repeat exactly the same steps as described in the previous paragraph. Note the format of both files should be the value .reg after the name. Reinstall the operating system on your computer, install the distro of the antivirus of Kasperskythat was installed last time, make all these changes in the registry of the new Windows. Also this operation can be done in that case, if you want to use antivirus on another computer, in this case, use a removable drive. However, be careful, desirable condition – like operating systems. Otherwise, your antivirus may just not start. Be careful when working with the registry because errors often lead to irreversible consequences. Install licensed version of antivirus systems.